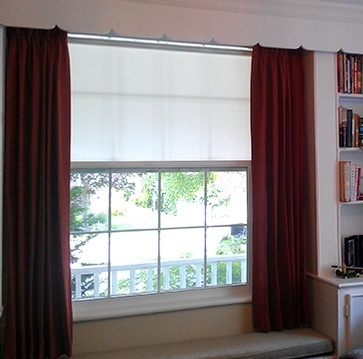 Custom Window Treatment Design Solutions in Oakville, Burlington, Mississauga, Georgetown, Milton. For over 19 years, Marilyn’s Windows & Interiors has custom created exquisitely handcrafted window dressings for luxury homeowners, custom builders, interior designers, and commercial properties. 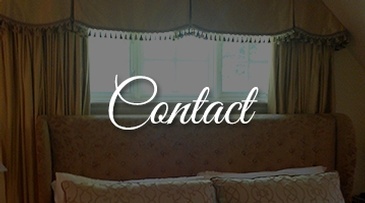 Marilyn and her gifted team of professionals design and sew custom curtains, drapes, roman blinds, shades, and home beddings and accents using only the finest quality materials and accessories. Premium-quality blinds, shutters, and fine hardware diversify her portfolio so you can be free to design the home of your dreams or that of your clients. Every thread and contour of your window treatment is accomplished to fit your personal style and vision like a hand in glove. 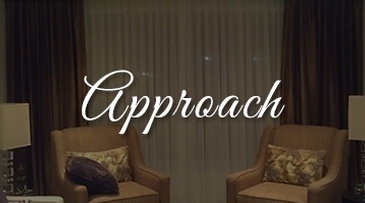 Marilyn's Window & Interiors provides its custom window treatment design solutions, for residential and commercial spaces, across Oakville, Burlington, Mississauga, Georgetown, Milton and surrounding areas. 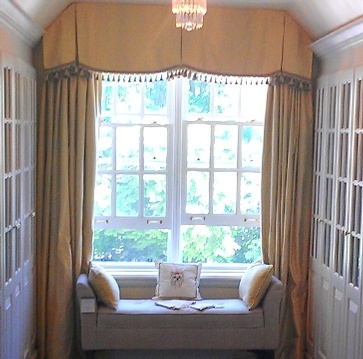 Marilyn and her professional team of tailors and installers treat every window, bedding, and accent in your home and office like a work of art. With Marilyn Pilarczyk’s Windows & Interiors, every window of your home and office is transformed into a masterpiece to be admired and loved. 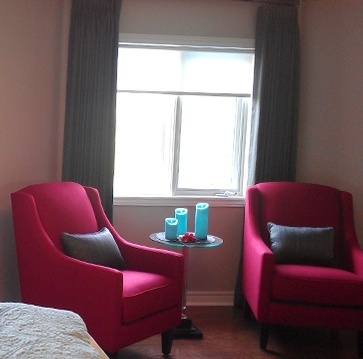 Let’s discover how we can make your windows and home furnishings one of a kind! 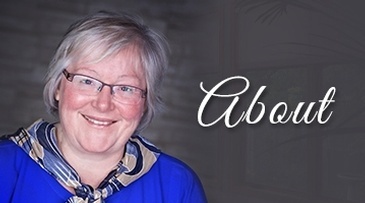 Contact Marilyn and her team to discuss your next project.